Spoil your little boy this Christmas with our great value, beautiful Disney fancy dress cosumes. 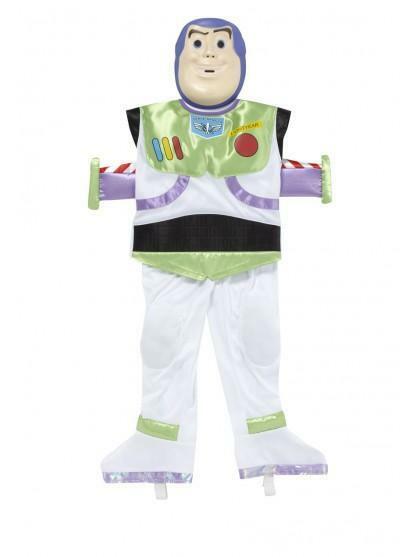 This boys fancy dress outfit is inspired by Buzz Lightyear from Toy Story. 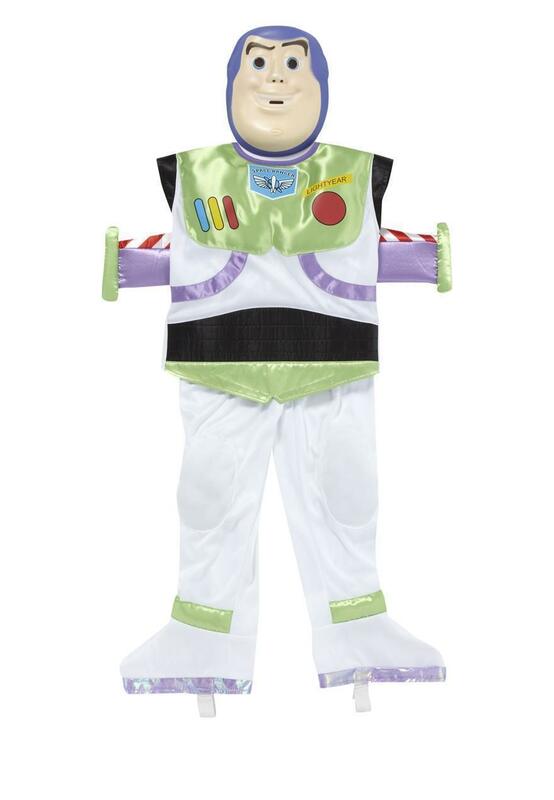 This fun outfit has all the buttons that the real Buzz uses and comes complete with wings and face mask!